Unit Studies offers AWESOME specials each week. Right now you can get sport unit studies Olympics, Soccer, Horses, Football, Baseball, Athletes from the Bibl for $4, $5, $6. Plus right now if you buy 5 unit studies you can save an additional $5. Now through August 24th, SAVE up to 75% off thousands of fantastic curriculum choices at Currclick. Bright Ideas Press is celebrating their 20th Birthday and to celebrate they are offering lots of specials. View all the coupons codes on this pdf many products are 20% off. There are a few more days left to snag a membership to Notebooking Pages for only $64.95 the sale ends August 10th. We Choose Virtues is having a great SALE just in time for Back To Homeschool - Homeschool Kits and Family Kits 25% with code BTS25. Have Fun Teaching is currently offering 25% off everything. We love their DVDs. Check out our past review here. This code expires 8/31/12. Try Scchoolhouse Teachers for ONLY $1 right now. $5.95 per month after and you can cancel at anytime. So give it a try. I suggest saving and printing the planners to start. A+ Tutorsoft - Download FREE Fractions Software! And right if you decide to purchase the software after trying you can save 20% off with code KUBSAVE. Mona MELisa Designs Peel & Play Wall Set (51% Off) $39.00. 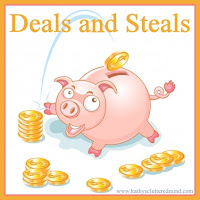 50% Off Splatters Pottery, Painting & More $15.00. 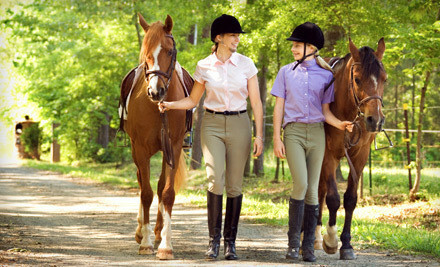 Sonora Creek – Lathemtown One, Three, or Five 60-Minute Horseback-Riding Lessons (Up to 61% Off) $35.00. Simon and Schuster reading materials for parents and educators. 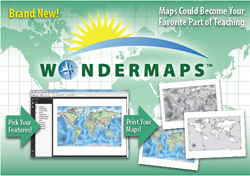 Printables, certificates, reading lists and more. 41 Open Ed resources all FREE. Are you in Georgia? I'm a TOS girl too and live south of Atlanta!